I am just getting round to posting some photos of Lisa and Shane's wedding on 25th February just gone. This wedding took place in Kinnitty Castle, a gothic revival castle situated just outside Kinnity village, Co Offaly, against the magical backdrop of the Slieve Bloom Mountains. 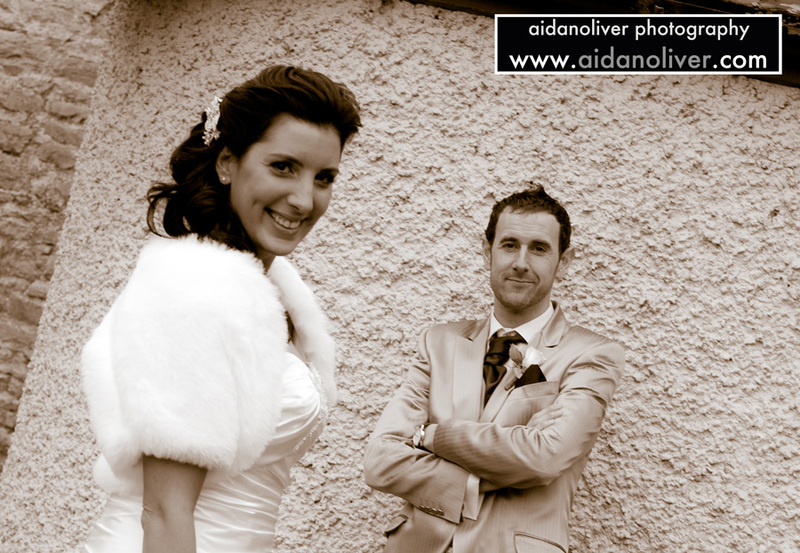 Kinnitty is a wonderful venue to photograph in and although this was a winter wedding we were not short of a backdrop within which to capture relaxed and emotive images. Both Lisa and Shane were up for some fun and really enjoyed themselves having left the organisation and finer details up to Annie Byrne from Ashlinn Events, their wedding coordinator.